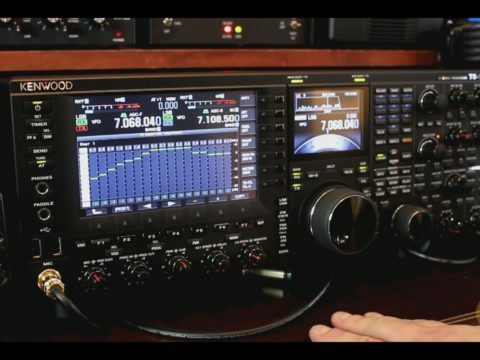 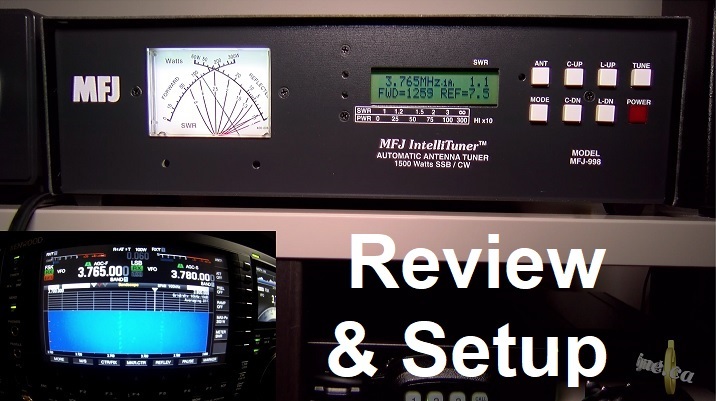 This is the MFJ-998 automatic antenna tuner 1500 Watts – Full Review and Setup. 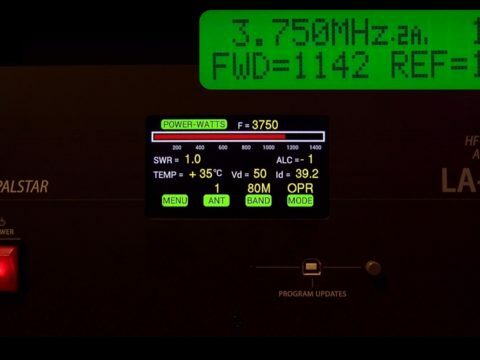 Tested with my Kenwood TS-990 and Heathkit SB-221 1.3kW tube amplifier (pair or 3-500z). 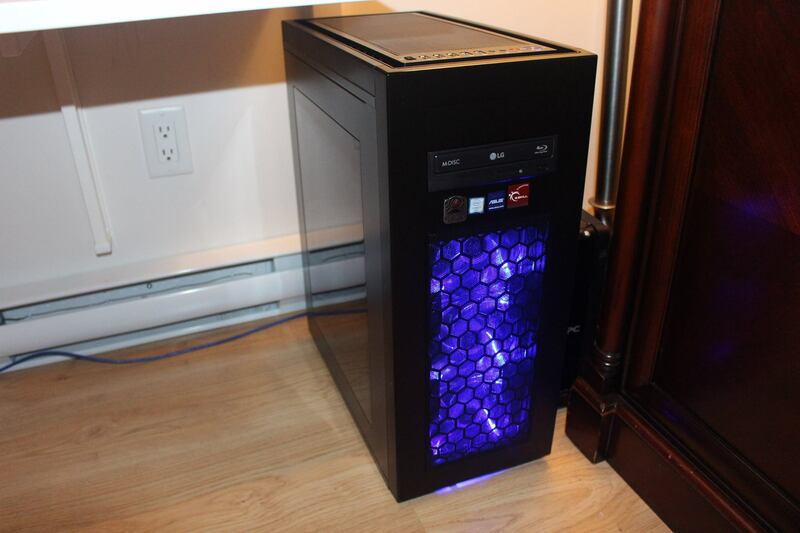 For more information visit the manufacturer website on the link below.